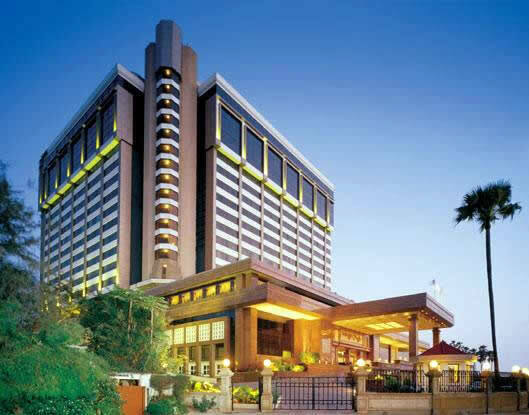 Hotel Taj Lands End is a luxury hotel in Mumbai. Due to its location in the centre of the city it is close to shopping and business districts of Mumbai. The hotel has been unanimously voted as the Best Business Hotel in Asia from India for the year 2003. Hotel Taj Lands End Mumbai offers 300 beautifully designed, elegantly furnished rooms and suites with a breathtaking panorama of the Arabian sea. Each room is suitably equipped with modern amenities to meet the needs of the discerning traveller. Special non-smoking floor and a Ladies floor, dedicated and designed to meet the needs of the single lady traveller.